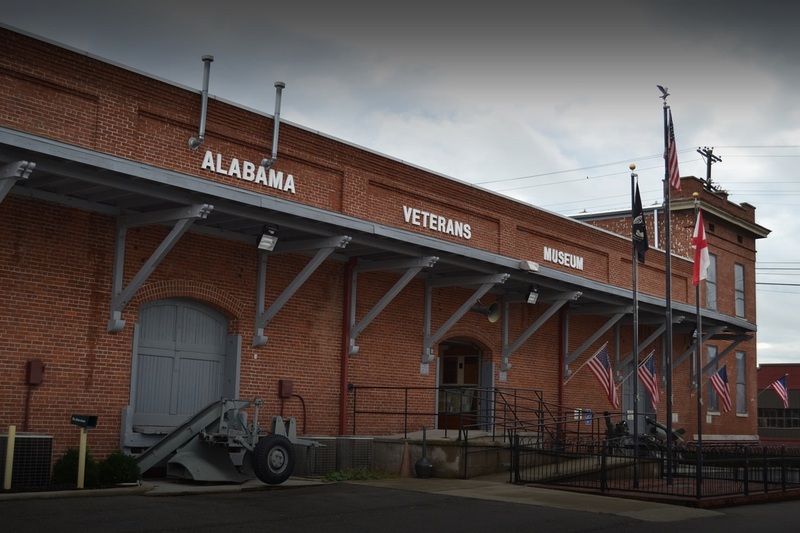 ​Alabama Veterans Museum and Archives is located at 100 West Pryor Street in the old L&N Railroad freight depot, which was built in 1912. ​The museum honors veterans with displays of memorabilia from the Revolutionary War to the present. Open daily Monday – Friday, 9:00 AM – 3:00 PM and Saturday 9:00 AM – 2:00 PM. Free admission, donation appreciated. Free Admission - donations are accepted and appreciated. 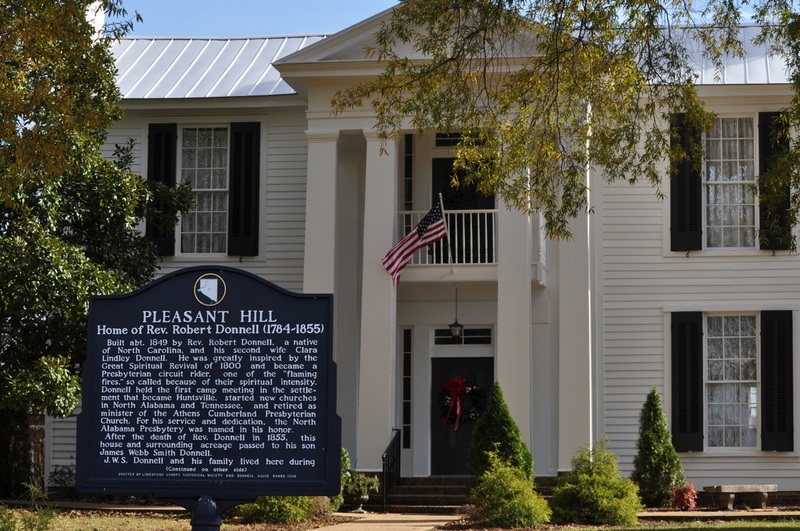 ​This living history museum was built in 1845 by a travel weary 61 year old Cumberland Presbyterian minister, Robert Donnell. In the 1860’s the homestead served as a bivouac for union troops during the Civil War. It is located on the grounds of Athens Middle School. The museum is open by appointment and for rent for special occasions. Visit our website here. ​College Inn/Newby Gulf Station Museum was built in 1933 by W.A. 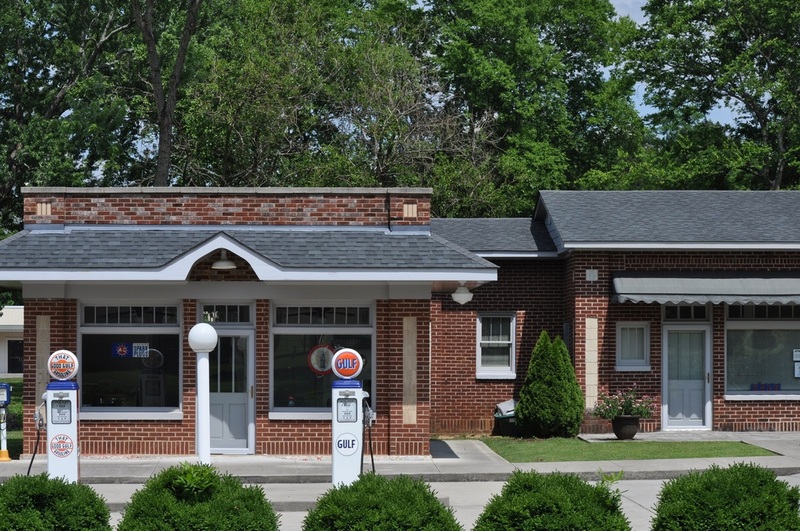 Caughran, a local Gulf dealer, the two-building service station and lunch counter complex was one of the first service stations built in Athens. It is one of only two service station/cafe structures of the Prairie Style architecture left in the state. This style is associated with architect Frank Lloyd Wright and includes a low-pitched roof, overhanging eaves, horizontal lines and an open floor plan. If you are looking for your ancestors or the history of Limestone County, this is the place to go. 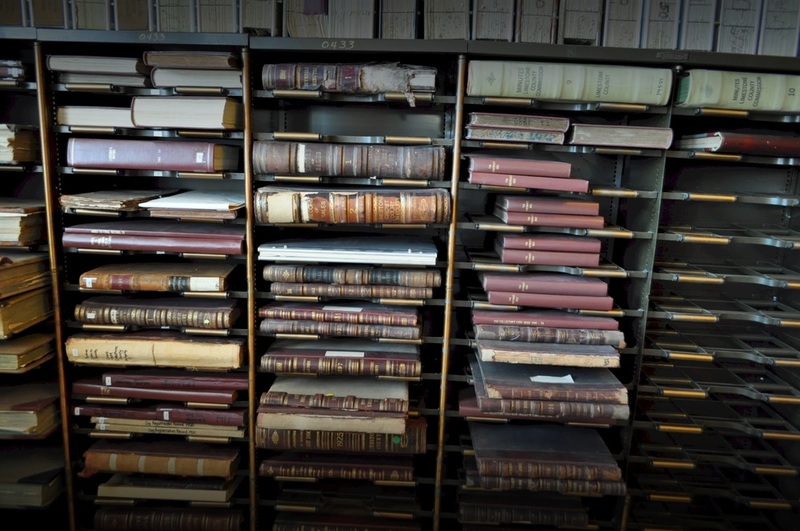 Established in 1980, the collection includes the government records of the county as well as historical and genealogical materials concerning northern Alabama and southern Tennessee. 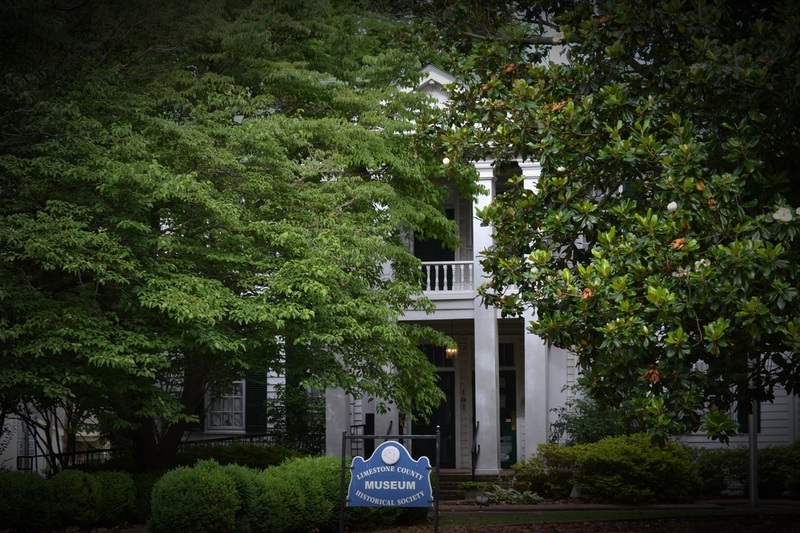 Located at 310 W Washington St in the old Athens passenger depot. ​ Click here more.